We believe that a focus on social, environmental and economic responsibility should be at the very core of a business, contributing deeply to the health of an organization. Our environmental responsibility programs center on sustainability whereas our economic responsibility programs focus on employee and consumer health and safety in a variety of ways. The social component of our business is the fastest growing of these initiatives and is centered on creating opportunities to foster the next generation of leaders and innovators. We believe that everyone deserves the foundational elements of education and our efforts are designed to promote literacy, early childhood and youth education and address poverty. 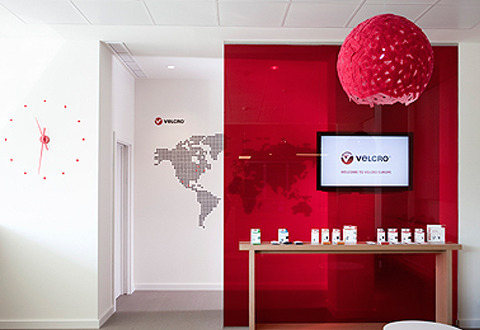 At Velcro Companies, we are committed to practicing environmental responsibility in every aspect of our work. This commitment to sustainability is an investment in our collective future. Velcro Companies is committed to sustainability. Through our manufacturing process and other efficiency initiatives we look to create a bright future for all. Velcro Companies' commitment to sustainability is an investment in our collective future. It means meeting our present needs while preserving the planet for those who come after us. Velcro Companies and its affiliates support the goals of the California Transparency in Supply Chain Act, which requires companies to disclose the efforts they have made to ensure that their supply chains are free from slavery and human trafficking.